Earlier this year, the U.S. White House announced that it was targeting a new threat to America’s health and security- a class of chemicals that are making us fat. These chemicals are called endocrine-disrupting chemicals (EDCs). And chances are, you’re eating or drinking them right now. 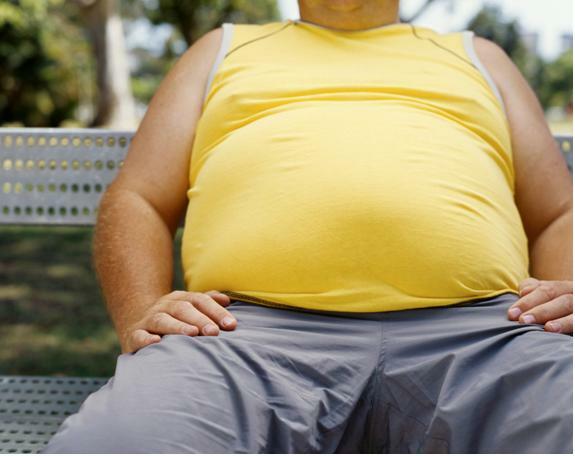 Scientists have coined these chemicals “obesogens”, because they may promote weight gain and obesity. “Obesogens are thought to act by hijacking the regulatory systems that control body weight,” says Frederick vom Saal, Ph.D., curators’ professor of biological sciences at the University of Missouri. They’re natural and synthetic compounds which mimic estrogen and they’re found in our food and water. And that’s why even the best diet advice doesn’t always work, because merely following a “eat-smart-exercise-more” plan won’t lower your obesogen exposure. 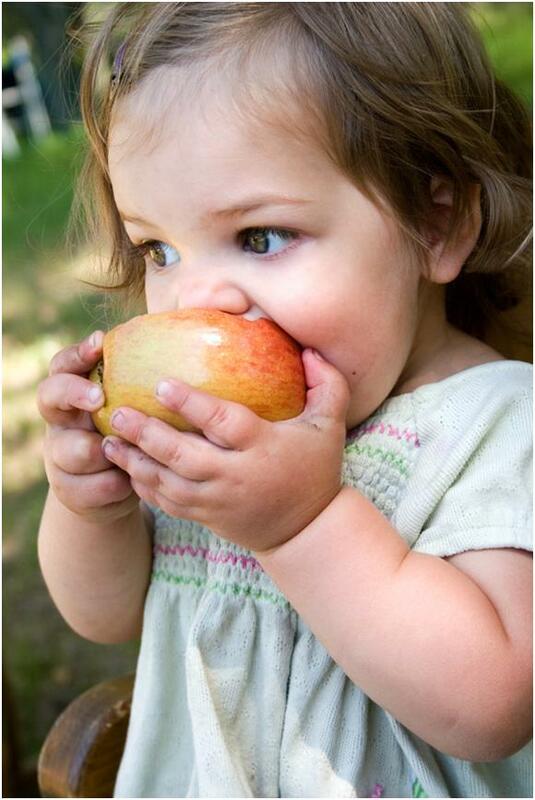 Benjamin Franklin’s quote, “An apple a day keeps the doctor away” may have worked 250 years ago. But if that apple comes loaded with obesity-promoting chemicals- nine of the ten commonly used pesticides are obesogens and we know apples are one of the most pesticide-laden foods- then this advice is way out of date. What can we do to reduce obesogen exposure? Know when to go organic. Some foods have very high levels of pesticides- celery, apples, strawberries, blueberries, peaches, sweet bell peppers, kale, cherries, potatoes and grapes- so try to buy organic for these foods. To save money, you may choose to go non-organic for other foods which have low pesticide residue. These include onions, avocados, sweet potatoes, cabbage and kiwi fruit. Don’t heat your foods in plastic. The synthetic chemicals found in plastics are hormone disruptors. Not only do they promote fat storage in the body but they also increase the risk of early puberty and hormone-related ailments such as breast cancer and prostate cancer. Filter your water. A reverse osmosis or activated carbon water filter removes most pesticides, impurities, and industrial pollutants. Watch what you eat. Many endocrine-disrupting chemicals are found in fatty foods of animal origin as well as seafood. DDT is a hazardous toxin which the U.S. banned in 1972, yet traces of DDT are still found in Americans. According to the Centre for Food Safety in Hong Kong, the levels of DDT in breastmilk in Hong Kong mothers are significantly higher than those in Australia, Canada, U.K., U.S. and Japan. The Centre for Food Safety in Hong Kong advises avoiding excessive exposure to DDT from fatty foods of animal origin and consuming seafood in moderation, as these are the main dietary sources of DDT. Enrol in a detox or weight loss program that supports your body holistically. Don’t waste your money on programs or products that merely address symptoms and not the cause. If you need guidance in navigating your health goals, find a healthcare practitioner who is up to date with current health news and research, one who uses a holistic approach in caring for your health. This entry was posted in Hormonal (Endocrine) Imbalances, Nutrition, Toxins and Our Health, Weight Management and tagged DDT, detox, hormone disruptors, obesity, obesogen, organic, organic foods, water filter, weight loss. Bookmark the permalink.